Whether the project at hand is residential, commercial, renovations or repair work, Sandcastle Stucco is the industry leader for all of your stucco needs. Your castle should be left to our experienced tradesmen. 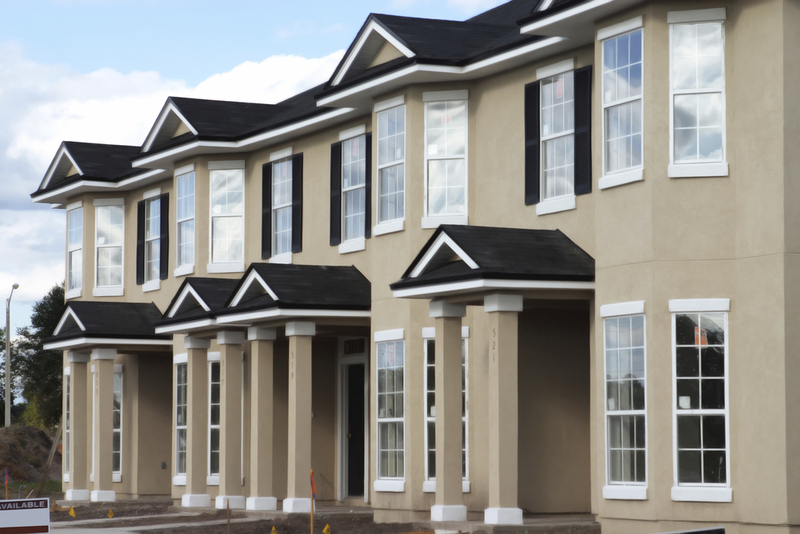 We've finished the stucco work on homes of all sizes and stature. What was consistent in all of them is an attention to detail that you can only expect from the folks at Sandcastle Stucco. For all commercial projects, whether they be office buildings, condominiums or retail spaces, you need a company that can handle the volume and scope of the construction and also come in on budget. Traditional stucco is susceptible to the elements and general wear and tear. If you have a home or commercial property that requires some repair work, contact us for a free estimate.